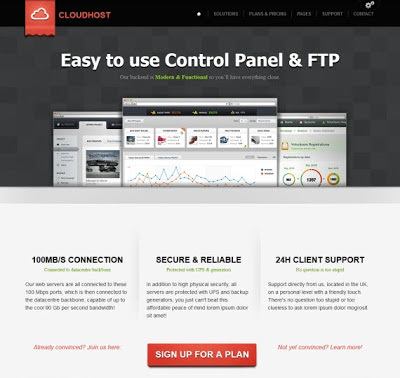 CloudHost WordPress Theme is a best premium WP theme especially designed for web hosting business. CloudHost Theme is also suggestible for those who wish to revise their web-hosting template with this advanced theme. The theme is useful for other business websites as well to display products, services and other important contents in simple yet impressive style. The homepage design utilizes all the space to present contents in better style. You can customize homepage according to your requirements using inbuilt theme options.